It is good practice to regularly clean your home to keep it looking great for longer and with less effort, too. Cleaning your windows yourself on a daily basis, for instance, prevents them from gathering dust or developing stubborn, unsightly stains. Additionally, having your windows professionally cleaned on a schedule best suited for the size and location of your home will produce more thorough and beneficial results for the overall state of your home. Regular window cleaning also lets you ensure that every component of your windows is functioning as it should. 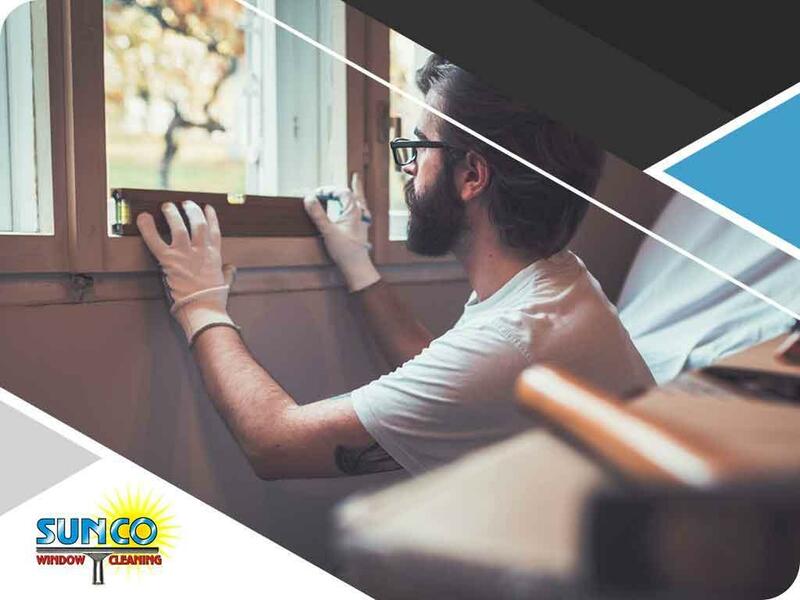 At Sunco Window Cleaning, for example, we clean windows and offer screen replacement and repair services, when needed. If your windows look foggy even after a thorough cleaning, you may need to have their glass checked. If you’ve noticed an inexplicable increase in your indoor temperature, your windows may need their coating or seals looked at. If your frames are showing signs of damage, moisture retention might already be an issue you need to deal with immediately. Whether for glass cleaning, track cleaning, or any window repair service, it pays to choose the right professionals. Do background checks on any service provider claiming expertise in window maintenance. Verify credentials and ask for referrals in your area, if possible. Our Sunco Window Cleaning team are recognized professionals in window, roof and gutter cleaning services, drawing from over 30 years’ worth of experience in the industry. If you need more guidance in keeping well-maintained windows at home, we are more than happy to help. You can call us at (253) 242-7350 or (253) 257-1969. Ask about a free quote if you have a home in in Edgewood, MA.